This is a high quality Sky Certified Octo LNB, complete with a rain cover to protect the LNB output from water ingress and a spirit level as standard. 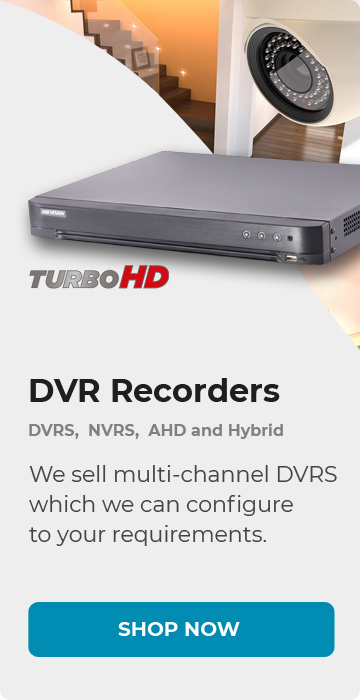 It is suitable for MK4 Sky satellite dishes and clips straight onto the dish arm. 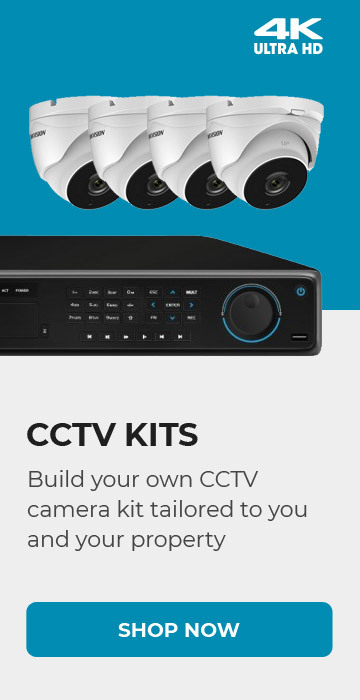 It has 8 outputs for multiple Sky, Freesat, HD receivers and is backed with a 12 month warranty. 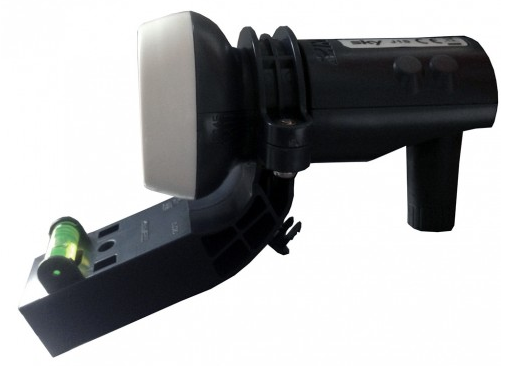 This LNB installs easily and there are no special tools necessary. Simply unscrew the connections going to your old LNB, unclip the LNB from the arm (may require a flat side screwdriver), clip on this new LNB and screw back on your connections to the new LNB.